The role of the chief executive officer at large companies is more likely to be filled through internal promotion in the U.S. than in Germany, the UK, or France, the findings of a study by executive search firm Heidrick & Struggles indicated. Released on April 20, the fourth annual “Route to the Top” study examined the backgrounds and experiences of the CEOs of the largest companies in the United States (the largest 100 companies in the U.S., as reported in the Fortune 500), France, Germany, and the UK. 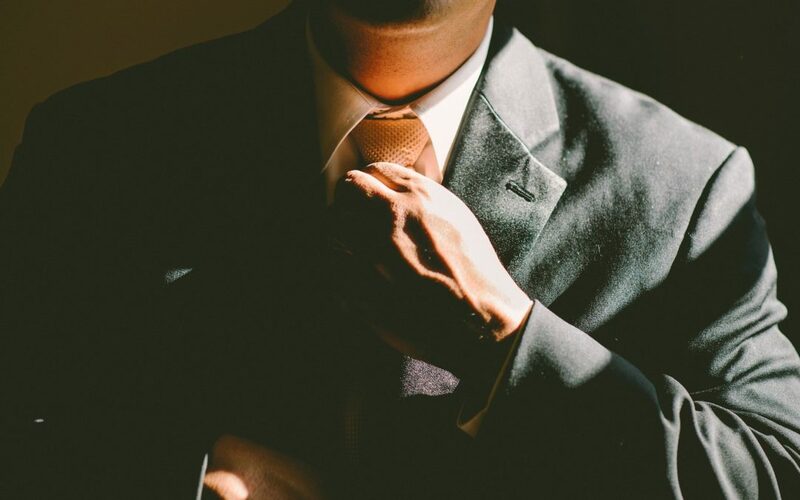 The results showed that 85% of the CEOs of the companies in the U.S. were promoted from within the company ranks, compared to 68% in Germany, 61% in the U.K., and 48% in France. The findings also indicated, however, that the internally promoted CEOs in the U.S. waited longer than their counterparts in Europe to ascend to the top position, and that the European CEOs tended to be younger when promoted. Prior to being tapped as CEO, the U.S. executives had been with the company for an average of 20 years, compared to an average of 14 years for their European counterparts. Meanwhile, internally promoted CEOs in the U.S. were, on average, 53 years old when appointed to the top job, compared with 50 years old in Germany and 48 years old in France and the UK. Looking at the advancement of women, the study found that there has not only been no progress in the percentage of CEO roles held by women among these large companies, but that in the U.S., the number of female CEOs among the largest 100 companies actually declined over the past year. While the results showed that the share of female CEOs is, at 8%, higher in the U.S. than in the UK (6%), France (2%), or Germany (1%); researchers pointed out that the share in the U.S. is down by one percentage point from the previous year. Somewhat surprisingly, the analysis revealed that the number of CEOs at the largest companies who have a master’s degree in business administration has declined sharply over the past five years in the U.S. The results showed that in 2017, only 35% of the U.S. CEOs hold an MBA degree, down from 42% last year and 49% five years previously. The study found a similar trend in France, where 26% of the CEOs have an MBA in 2017, down from 37% five years previously; while in the UK, 30% of the current CEOs have an MBA, unchanged from five years previously. In Germany, where advanced technical degrees are more common than MBAs among top executives, the share of CEOs with an MBA has declined to 11% currently from 16% five years previously. The study also looked how many of these companies are led by a foreign national. The results showed that just 13% of the companies in the U.S. currently have a non-national CEO, up slightly from 11% five years previously. The analysis further indicated that the shares of companies with foreign nationals serving as the CEO in 2017 are similarly low in Germany (at 17%) and France (at 10%); but are much higher in the UK, where 40% of the CEOs are currently non-nationals. A breakdown of the professional backgrounds of the CEOs currently heading up the largest companies showed that finance is the most common type of background for the CEOs in the UK (36%), the U.S. (31%), and Germany (26%); while engineering is the leading professional background of the CEOs in France (24%).